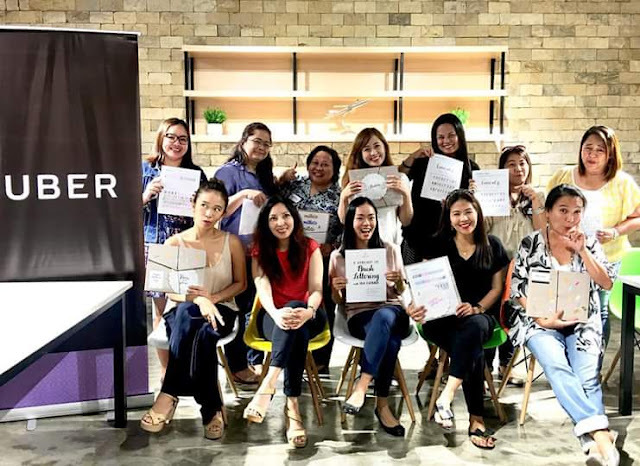 The online transportation network company, Uber, treated mombloggers and their kids to an early Mother's Day celebration at Square One last May 11, 2017. 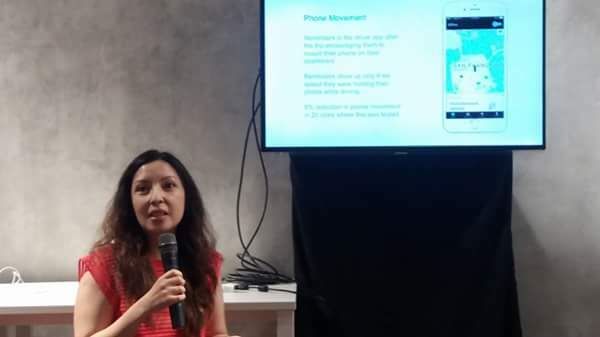 The day began with a short talk on how Uber innovates commuting standards through its ridesharing technology. Uber ensures the system is in place so riders get the safest ride possible. Uber continues on to connect riders and drivers with the safest rides on the road using increased safety measures with unprecedented accountability built into the app. 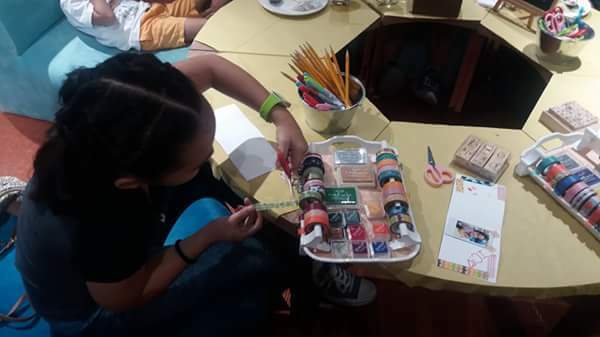 There were coloring books and puzzle sets to keep the kids busy. 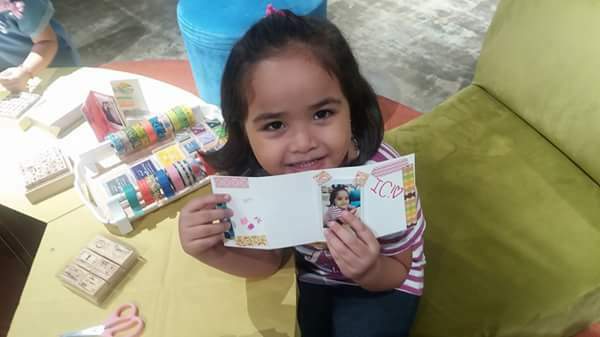 They even had a DIY card making activity with Craft Manila. 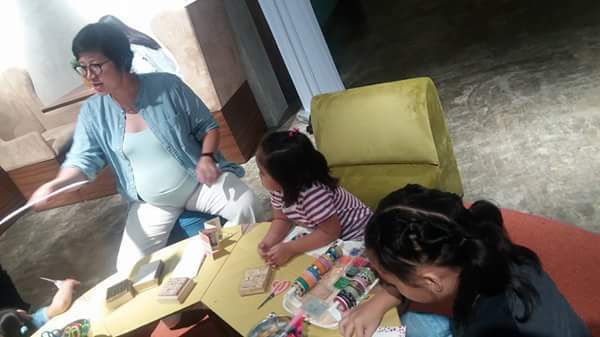 After the discussion, moms joined in the Brush Lettering workshop with Ina Estrada. 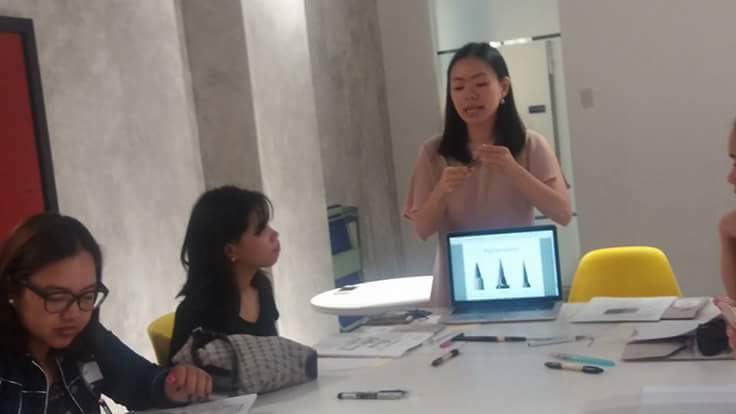 Then an introduction to Coffee-Making activity shortly followed after the calligraphy class. Uber also launched its Mother's Day video to introduce UberXL. 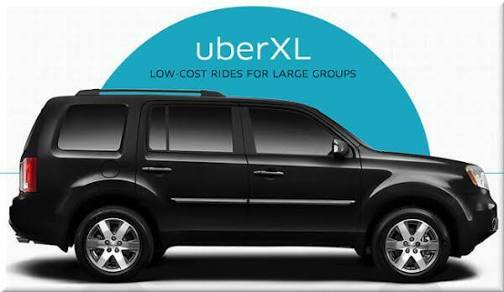 UberXL is a larger capacity, SUV/minivan version of UberX. It is the rideshare company's solution to the issue of large passenger of five or more. UberXL is a relatively low-cost service that carries 6 passengers from point A to B. This special service specifically for big groups, is perfect for families going on a weekend getawat, barkadas heading out at nights or for travellers heading to or from the airport. Download the mobile app to avail of Uber services. Then you go through the 5-minute sign up process, which includes keying in your credit card details and verifying your email address. Next, you simply request UberXL through the mobile Uber App. Uber matches passengers with nearby UberXL drivers. Uber then uses your GPS coordinates for immediate pick-up. You won’t be discriminated against by drivers who decide to take you based on your destination as specifying the dropoff location is not a requirement. Uber provides the driver’s information like photo, plate number, car model and contact number once you were able to book a ride. Soon after, the driver sends SMS and calls to confirm the exact pick-up point. SUV/mini-van to with seating for up to 6 people will arrive to pick up your group. You get into a vehicle summoned with the mobile reservation system. From start to finish, UberXL is a ride you can trust before, during, and after a trip everyday. Uber continues to develop technology that gives access to a reliable, safe ride home at your fingertips. Visit https://newsroom.uber.com/philippines/uberxl-more-room-for-what-matters/ for more information about UberXL.